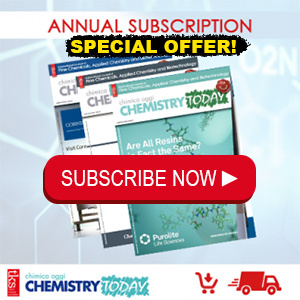 The Panel Discussion that characterize this Special Supplement to Chemistry Today is dedicated to the Oligonucleotides. As we are used to do, we offered the opportunity to seat around a virtual table to the main industry players, called to express their opinion on some food for thought proposed by our editorial team. 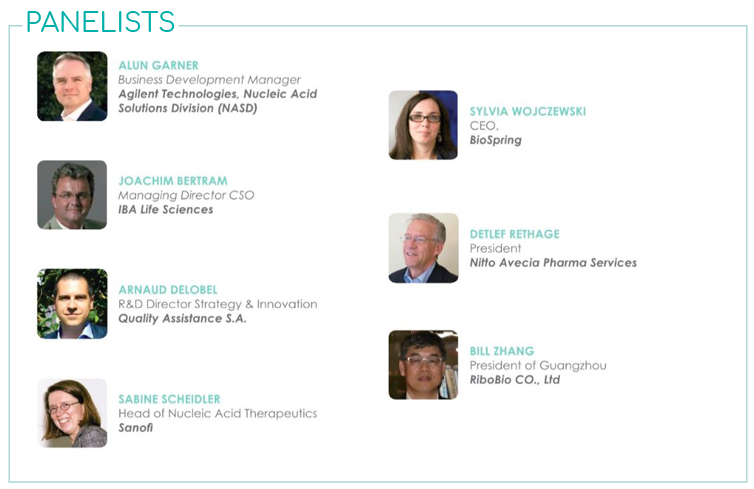 The following companies have joined the initiative – Agilent Technologies, BioSpring, IBA Life Sciences, Nitto Avecia Pharma Services, Quality Assistance, RiboBio, and Sanofi – that have been involved on themes like future oligos therapeutic applications, challenges related to oligos drug design and delivery. 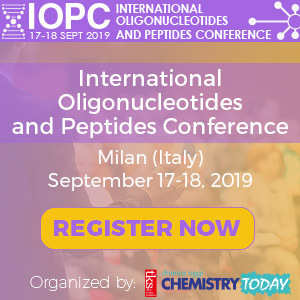 Moreover, panelists were asked about the challenges that manufactures of therapeutic oligonuclotides have to face in terms of manufacturing process, analysis and characterization and about the necessary to reduce the environmental impact associated with the manufacture of oligonucleotides. Here are their opinions. Enjoy the reading. For the May/June issue of the journal we are preparing a Panel Discussion on Flow Chemistry. 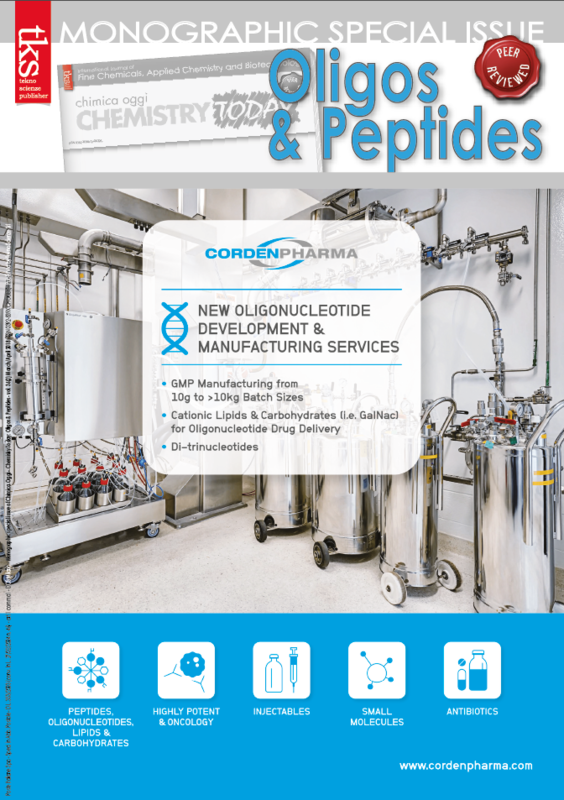 "The oligo therapeutic area affords significant opportunities for development in the manufacturing environment that will impact the future field of oligo analysis"